What Is Evergreen Content And Why Is It So Important? It's Monday, so that means I am back at it again with some more tips to help you rock it at content marketing and business. Today's topic: evergreen content. You may have heard this phrase tossed around a lot as a business owner getting into content marketing. I want to help you demystify this term and give you some great ideas for how to make this work on your business blog. Related Reading: What Is A Content Style Guide And What Should You Include In It? Evergreen content is that fantastic content that is relevant no matter the season. Content marketers love this type of content because they know it will pull in an audience no matter the day, month, or year. Once you have this content on your website, it will continue to pay dividends. It doesn't have an end date. 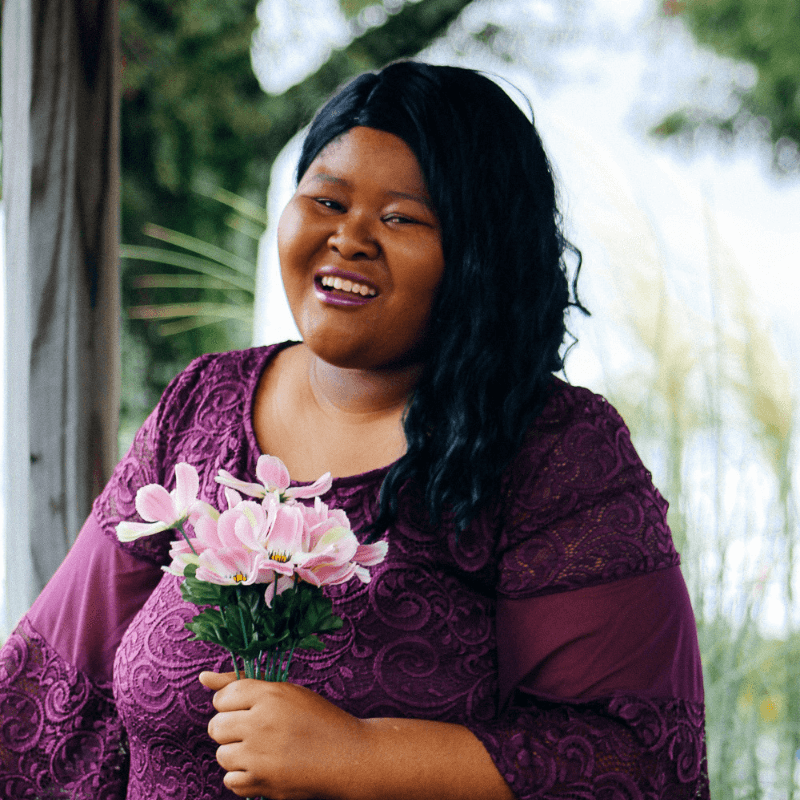 Now that we have discussed what this type of content is, let's chat about why it's so important! Did I mention that evergreen blog or video content is always relevant? That's why evergreen pieces are so important. You know that what you post will continue to stay relevant to your ideal audience for a long time to come. Since your blog pushes out relevant content, you will begin to build authority in your niche, and we all know how awesome that is! Have you ever seen someone accidentally post a Christmas piece in March? It's pretty awkward, huh? If your blog is filled with timely articles and you use an automatic scheduler like MeetEdgar or SmarterQueue, you may find yourself tweeting about Halloween in March. When you have a ton of evergreen posts on your blog, though, you cut down your chances of that happening significantly. Since evergreen content is always relevant, spending money on this type of content is cost-effective. You know that if you ask a freelancer to write an evergreen piece, you will be able to reap the rewards of that blog post for a long time to come. On the other hand, if you get a freelancer to write about your Christmas sale, that will only apply to your business for a few weeks to a month at most. While there is a place for timely content, that we'll discuss later, you can't deny that evergreen posts are pretty amazing. 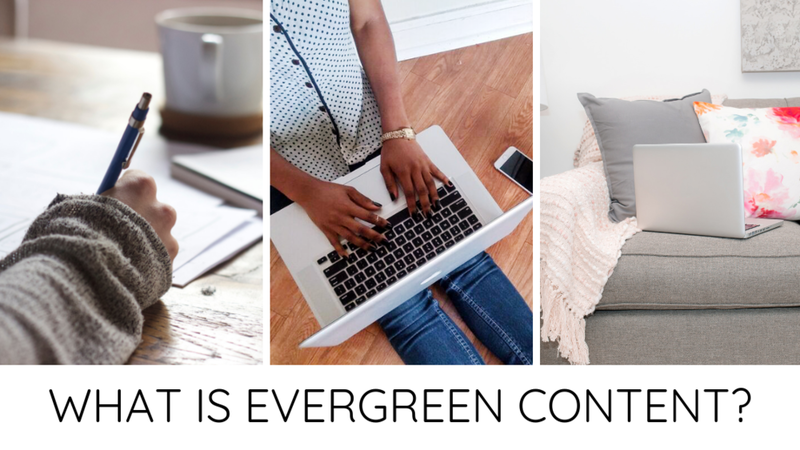 Now that we have talked about evergreen content and why it's important, let's walk through some examples of this type of content. Evergreen content is always relevant, so you want to write articles that people in your niche will always be searching for. I am going to walk through some ideas across a variety of categories like how-tos, listicles, checklists, and more. When it comes to evergreen blog posts, I am particularly partial to listicles. I like listicles because they keep you organized. If you know you are listing six restaurants in your list, you can create a template to follow for each restaurant. Lists stop you from doing too much rambling. Checklists and listicles seem similar, but I would say that the main difference is that listicles aren't necessarily a step-by-step process or something you are checking off. I would also include an actual checklist in your checklist articles that people can print off and check off as they go. Why Do You Need Good Lighting To Shoot YouTube Videos? What Is IGTV And Should I Use It For My Brand? Related Reading: Use These 16 Content Ideas To Get High-Quality Traffic To Your Site In 2018 (And Beyond) | Check out this piece for even more awesome content ideas you can use! Your entire site shouldn't be made of evergreen content. Timely content has a place on your site! Those timely pieces make a difference because they can increase traffic to your website. Posting about your sales can help boost sales. Talking about those initiatives you are running for a short period can help raise brand awareness. There isn't a magic number or ratio of evergreen to timely content, unfortunately. I can't give you the number you are likely craving to help you produce better content. I will say that I would not personally make more than 10% of your content timely. If you are continually posting sales are chasing current events, your site won't be great in the long run. Let's put it like this. A few months ago I was obsessed with rewatching old episodes of Saturday Night Live as I was going to bed. They had a bunch of older seasons of the show on Hulu from around 2007-2008 and some even earlier than that. Some of the sketches I got, but a ton of the sketches were laughable because they just weren't correct. Those pieces served a purpose to make the country laugh when they aired in 2007, but in 2018, they didn't make as much sense. You want most of your content to make sense in 2019, 2025, and even 2038. The best way to do that is to make evergreen content. You may be wondering what I mean by upkeep. I know I just said that evergreen content is always relevant, but that doesn't mean you never have to show it some love now and again. You need to keep up with all of your content! Can I add more content to make this more relevant? Do I still use the tools I am recommending here? Do these links still work and get me to where I want to be? Does this place or tool I am recommending still exist? Are there any new tools or blogs I can recommend to my audience to make their lives easier? Can I add some affiliate links to this article to monetize it? Do my pictures look outdated? Do I need new social media images? Can I interlink any new pieces to this post? Upkeep is essential to keep your evergreen pieces evergreen. You won't likely need to make any significant adjustments to an evergreen piece, but you need to make sure that you are visiting them often anyway. Conclusion: Pump Up The Evergreen Content! So, here are my conclusions about evergreen content: pump them up! You should want to create pieces that are always relevant to your audience. Content creation can be difficult, so you want to make sure that all your pieces count! You should mix evergreen and timely content. It never hurts to be current and trendy so you can get those traffic increases, but your entire content strategy shouldn't depend on that.